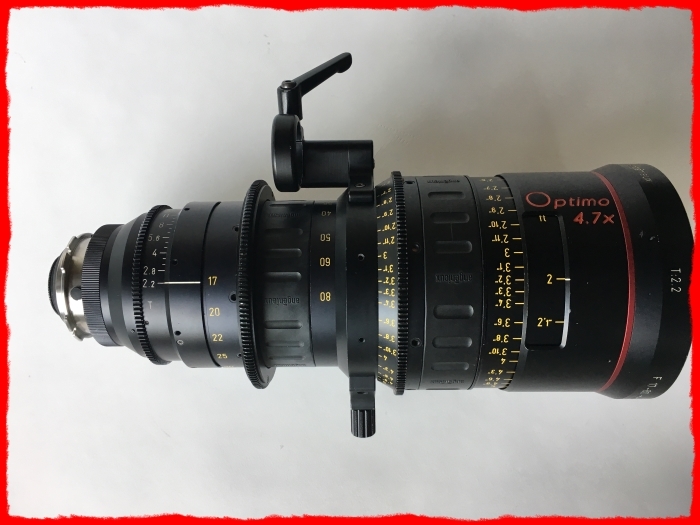 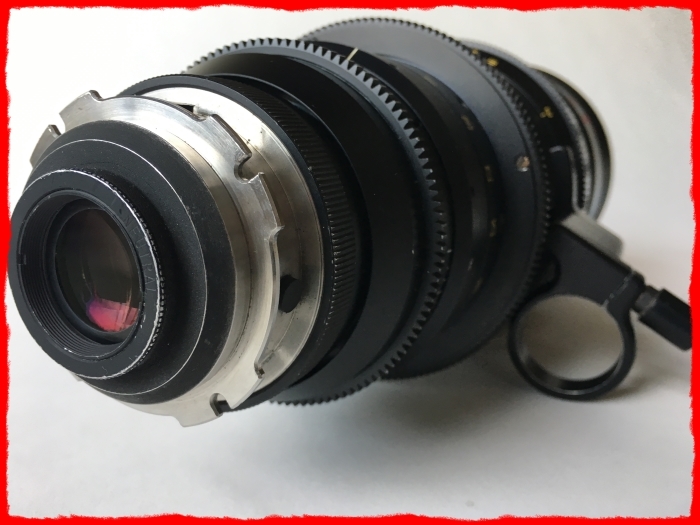 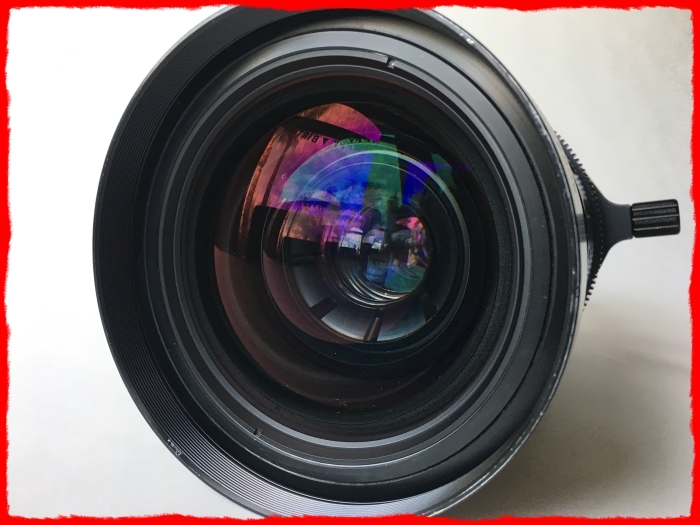 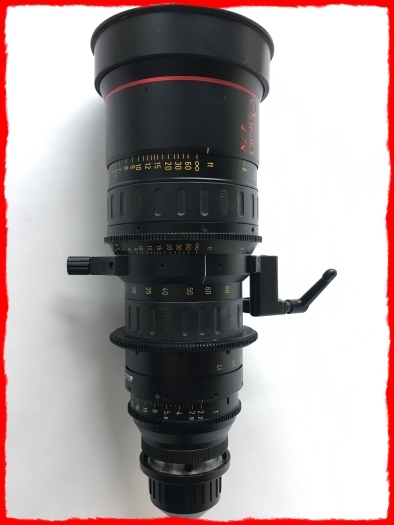 The optical quality of the Optimo 17-80mm makes it a competitive rival against the best prime lenses at equivalent focal lengths. This lens features a new optical design which eliminates breathing and ramping. 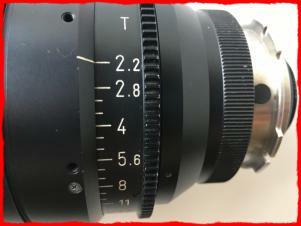 At 17-80mm, this lens is ideal for covering a wide to mid-range focal length. 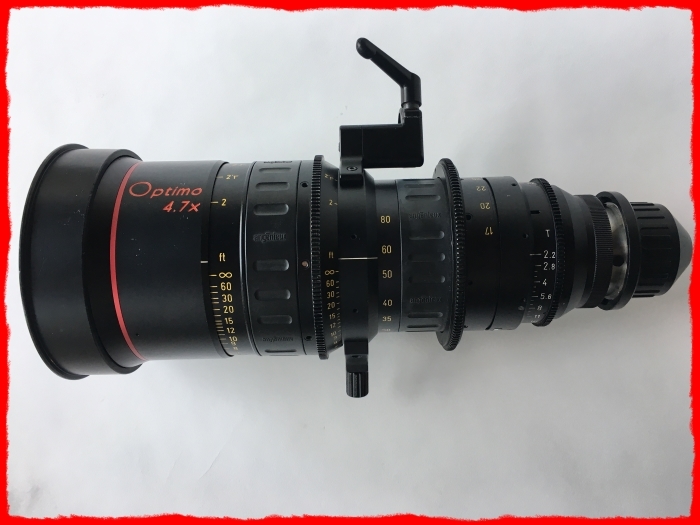 The Optimo 17-80mm T/2.2 lens weights 11lbs and has a front diameter of 136mm.